EXCLUSIVE VIDEO INTERVIEW: OJ&B And UVN Gossip In The Tents With Michael Musto! The Mercedes-Benz Fashion Week interviews keep on coming (just like I promised) direct from the action packed Fall 2012 tents at Lincoln Center! 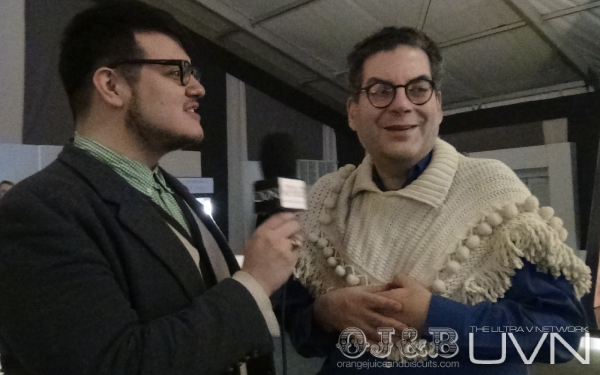 This time Orange Juice and Biscuits and the Ultra V Network had the chance to gossip in the MBFW tents with the legendary Michael Musto. Listen guys and gals, if there is ANYONE in New York City that you would want to have coffee with and shoot the shiz, it would be La Musto! If he likes you then you could be lucky enough to get that good stuff (by that I mean the insider's insider gossip that only people like Michael know)! Check out out interview with Mr. Musto right before the Charlotte Ronson Show (which was amazing). 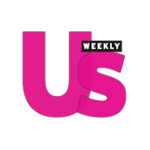 Michael talks to OJ&B and UVN about Betsey Johnson, the history of fashion week, The Blonds, Lohan and SO MUCH MORE!! Thanks so much to Michael Musto for the fun and fab interview! You can check out his Daily Musto here. Be sure to keep on coming back for more interviews from MBFW!! I am having a blast sharing with all of my guys and gals! Check out the Ultra V Network by clicking here.